Ideal location for a relaxing vacation, investment or permanent home condo with views of the Atlantic Ocean! This fully-furnished, beautiful 3 bedroom, 2.5 bathroom condo is on the ocean front side of the complex and has incredible ocean views. Because this is a top floor unit, there is an oversized skylight that adds plenty of natural light to the living and kitchen areas. Easy access to an elevator for your convenience. Owner installed a new HVAC in 2016. 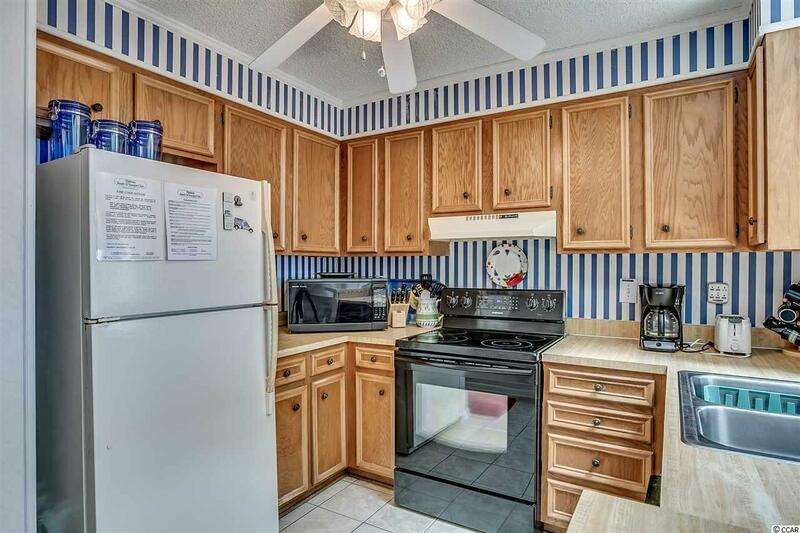 The kitchen has an updated refrigerator, stove and dishwasher. 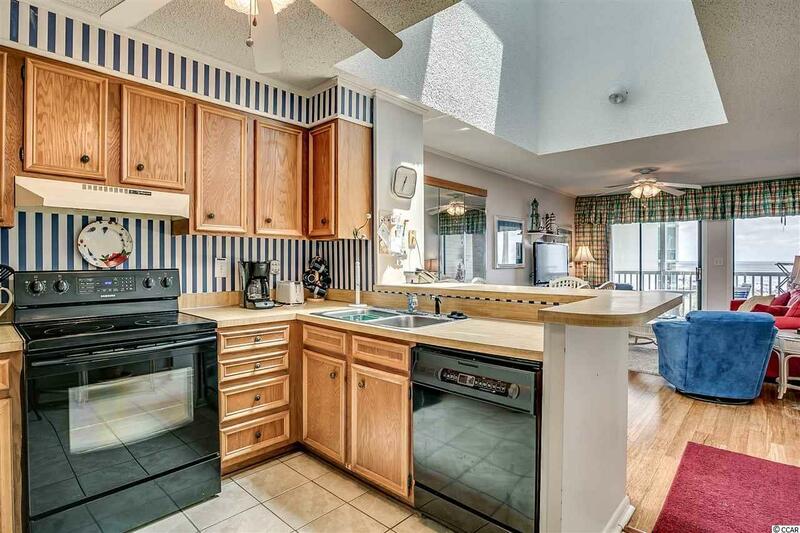 Kitchen also features tile floors, garbage disposal, breakfast bar and a pantry/owners closet. The dining room and family room have gleaming laminate plank flooring, flat screen TV, sleeper sofa. Enjoy the views from the two 11 ft balconies off the family room (screened) and master bedroom where you have amazing views of the sunrises, beach and ocean. 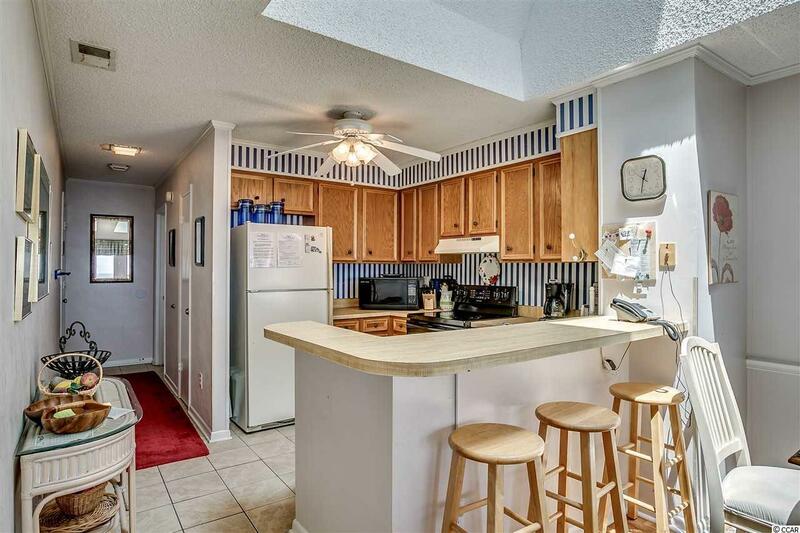 Other features of this condo include a laundry room (washer/dryer convey), wet bar with mini-refrigerator, TVs and ceiling fans in all bedrooms. All bedrooms have carpet. Master bath has a shower while the guest bath has a tub/shower combination. Lots of exterior renovations: new roof and skylights, replaced damaged wood & screens on all balconies and replaced damaged/old wood siding. Ocean front pool on this side of the complex. 2nd row amenities include a nice size pool, 2 hard court tennis courts, and a hot tub. The condo has been well maintained. Tilghman Beach & Racquet Club is located in the heart of the Ocean Drive Section of North Myrtle Beach. 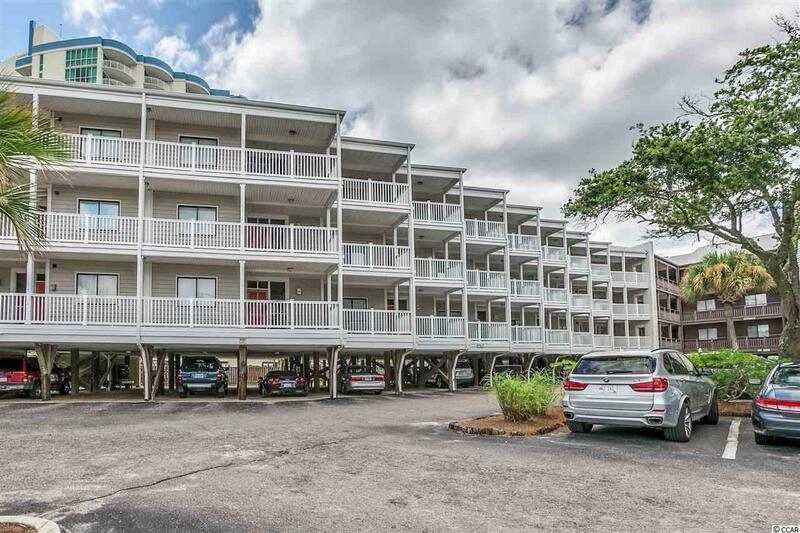 Just a short walk to restaurants, bars, shopping, amusement park and arcade andof coursethe beach!